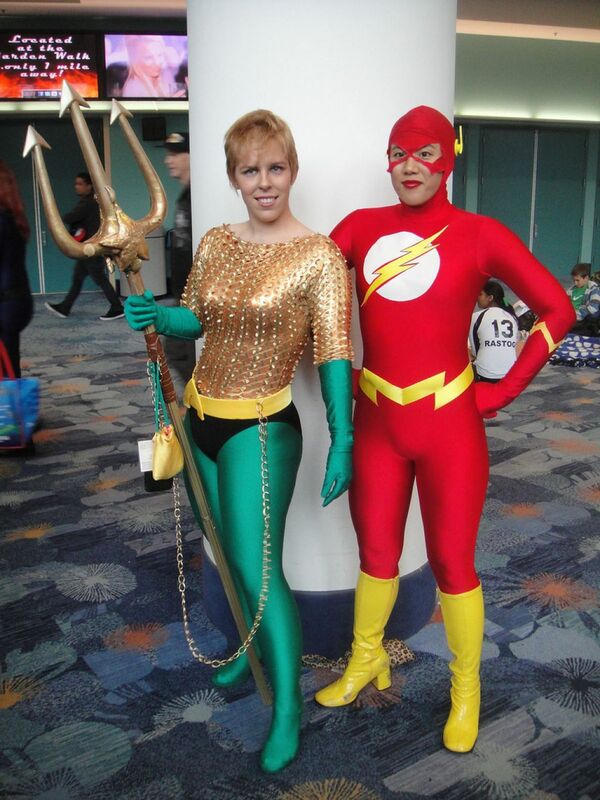 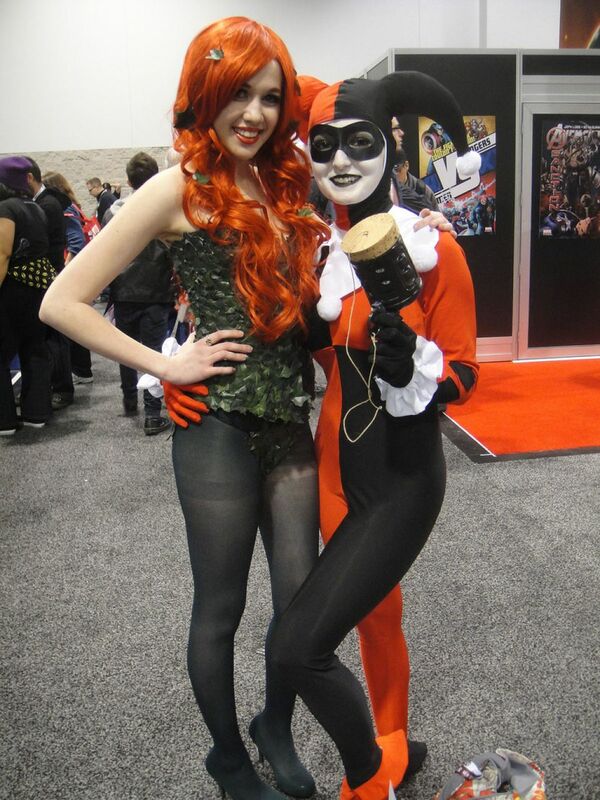 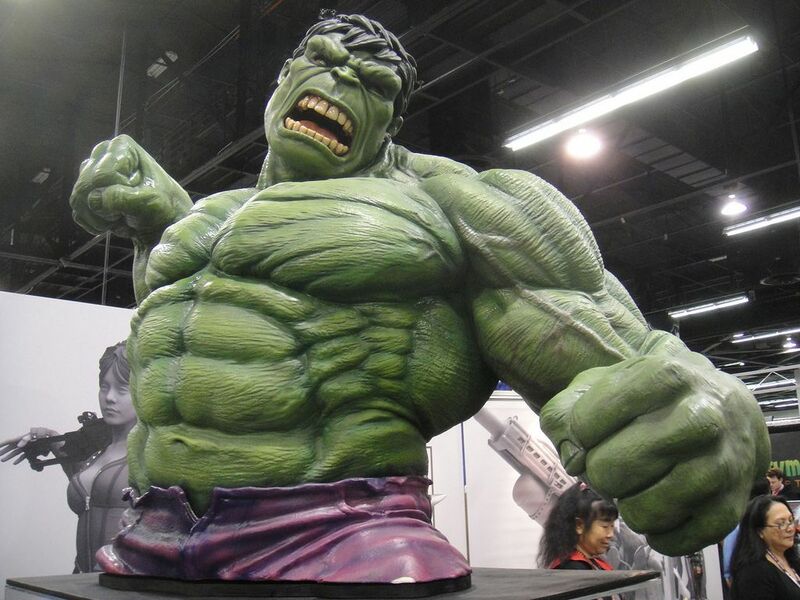 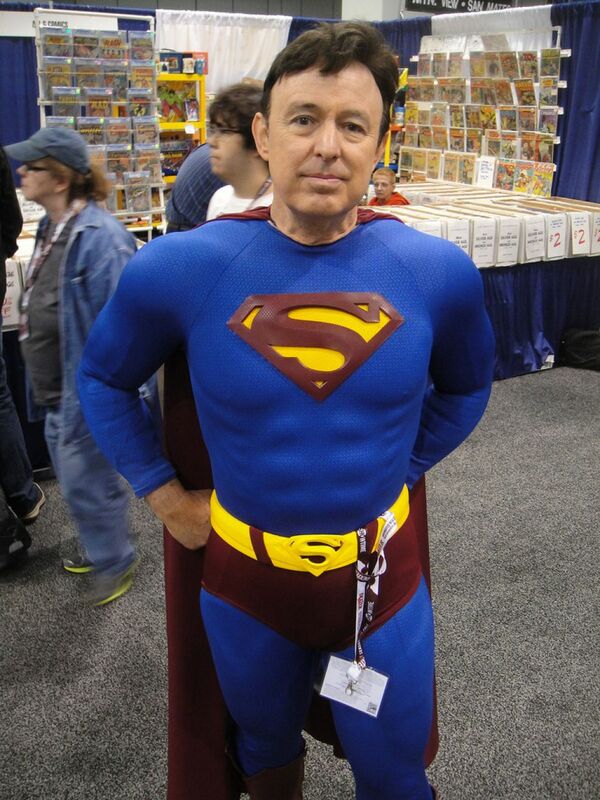 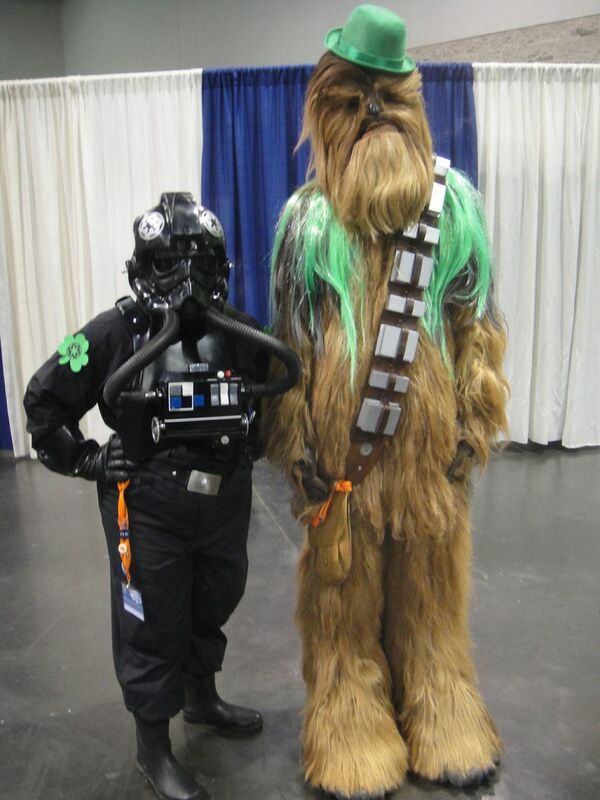 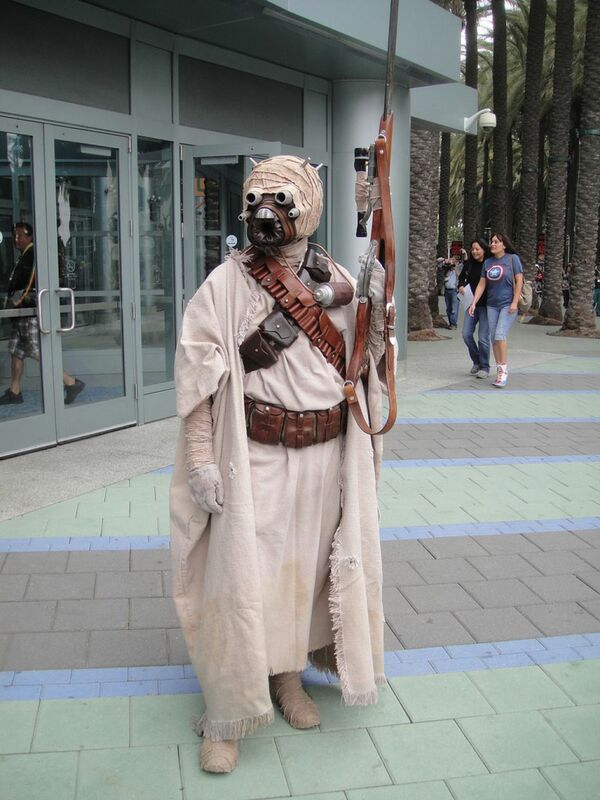 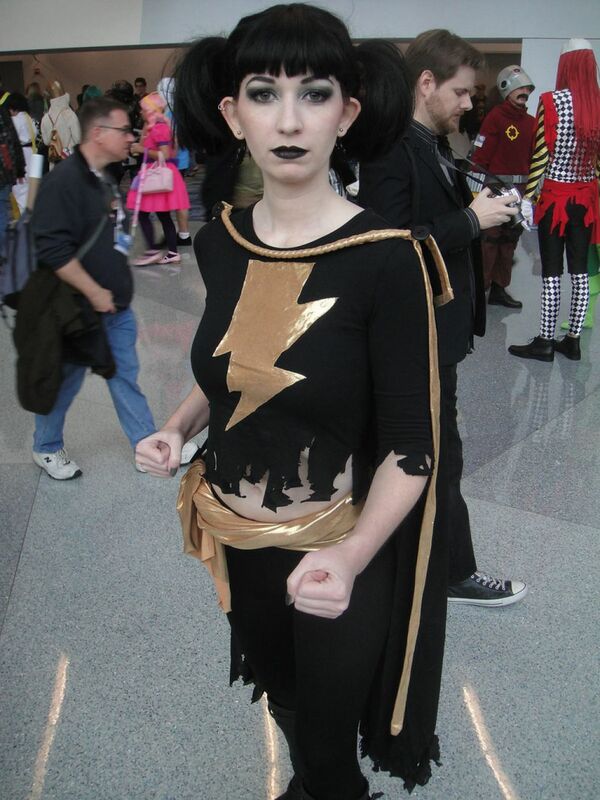 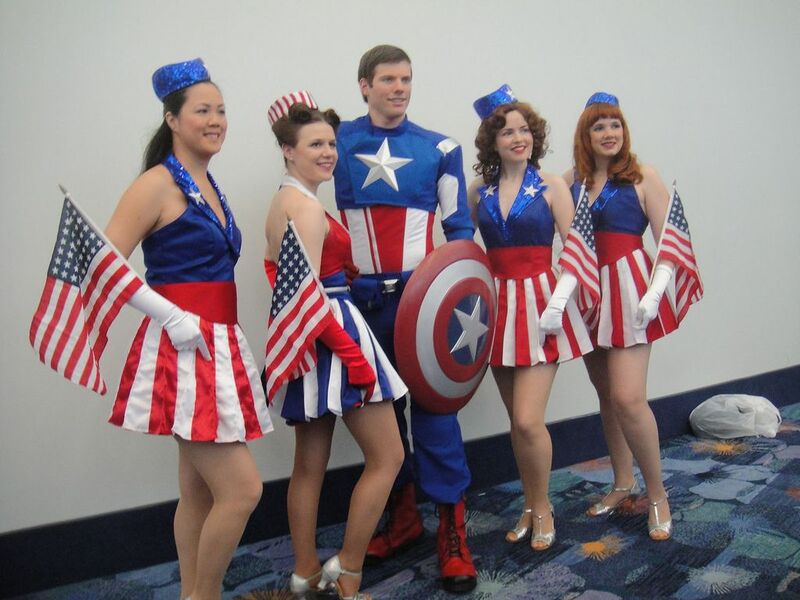 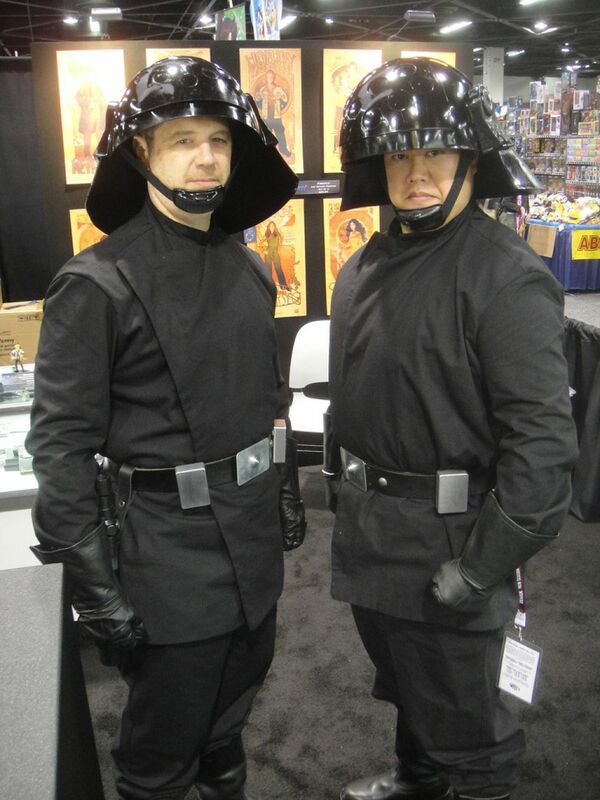 WonderCon is an annual comic book, science fiction and motion picture convention. 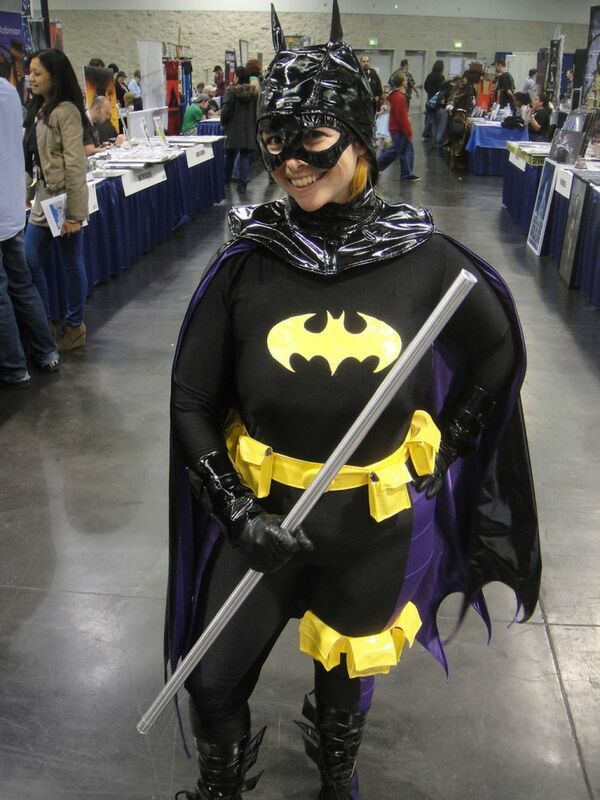 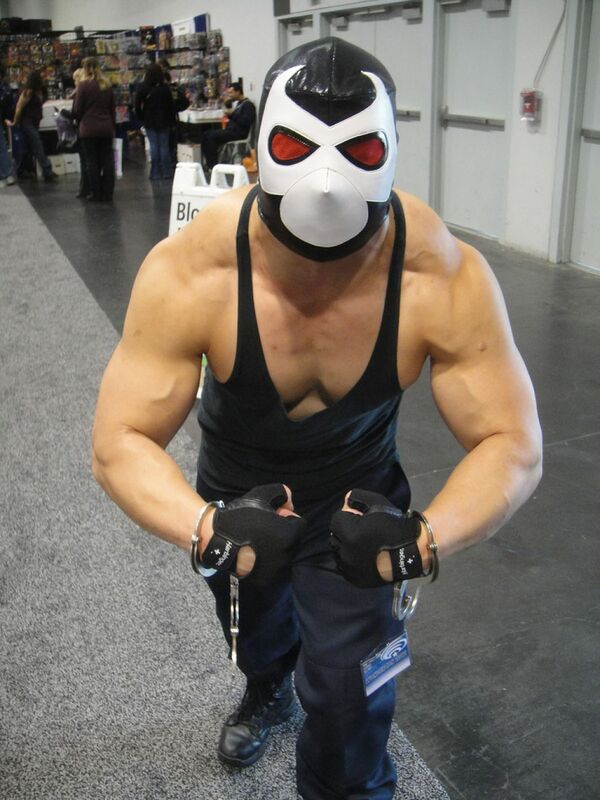 One of the coolest things about visiting a comic book convention is getting a closer to the crazy people that wearing costumes or be one of them and dress yourself like any superhero, anime character, or comic book icon. 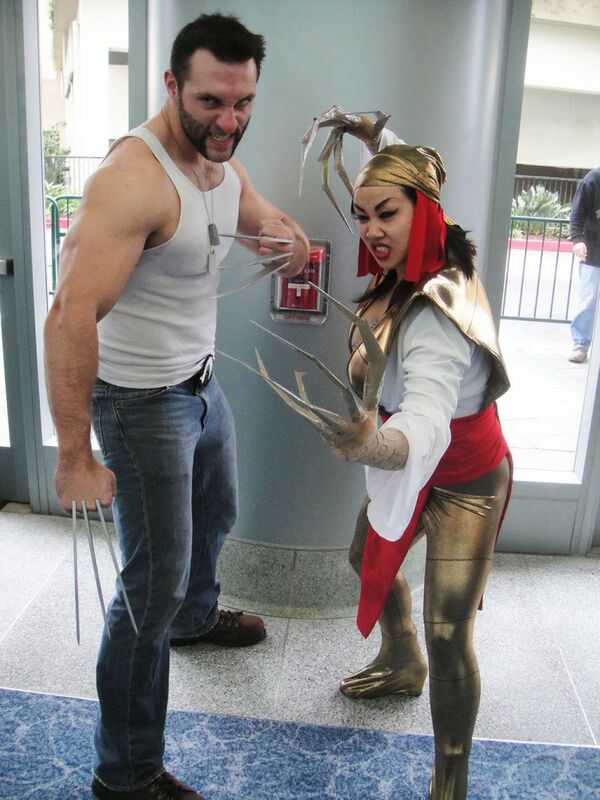 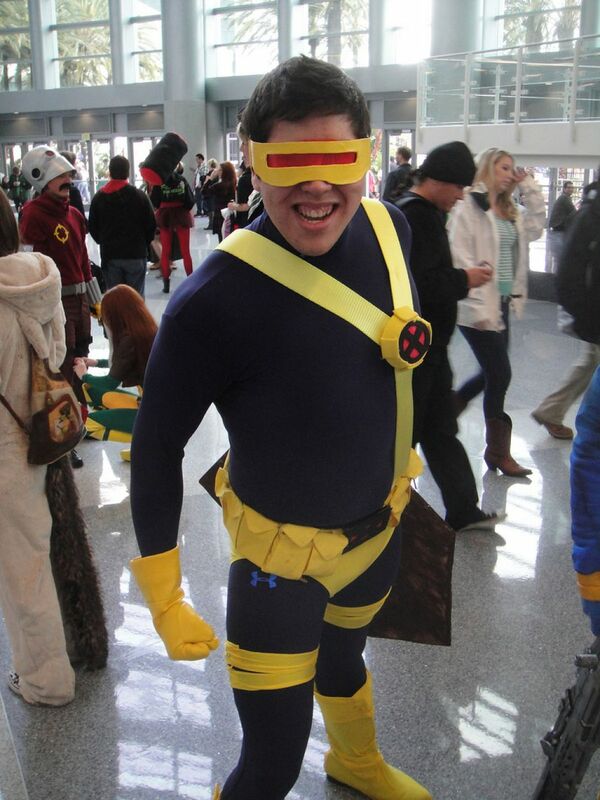 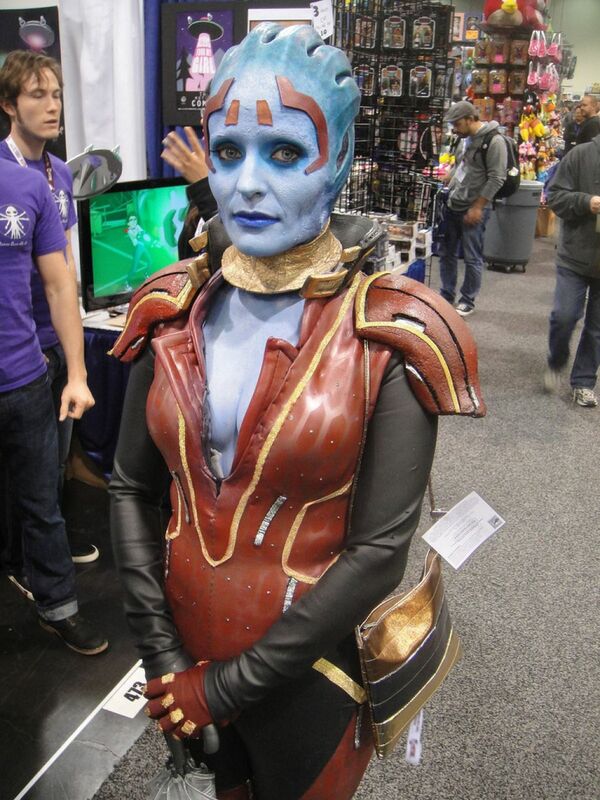 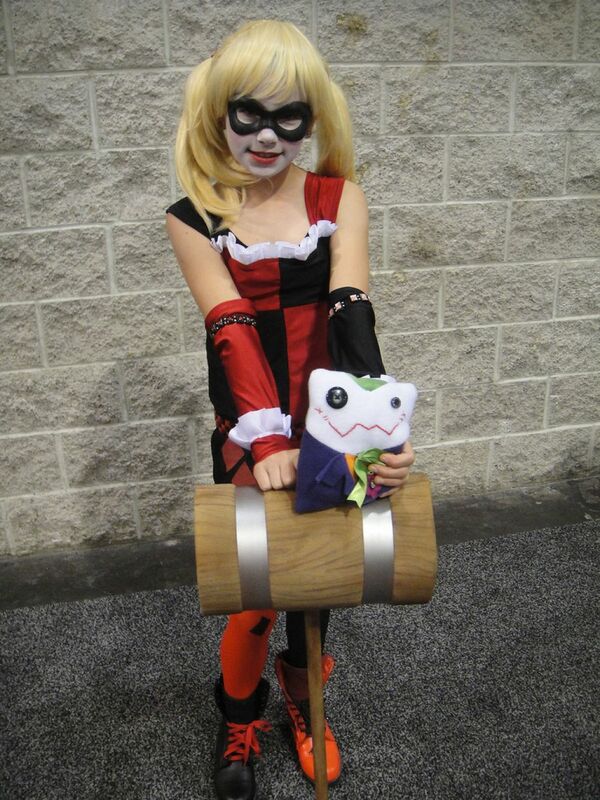 Here is a gallery of some of the best pictures of cosplayers and their costumes.